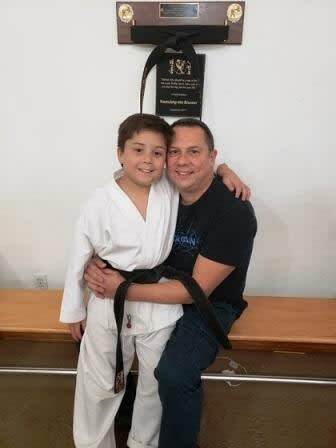 Our Martial Arts Summer Camp program provides your child with a fun experience but also includes fitness and life lessons that will stay with them much longer than a summer! 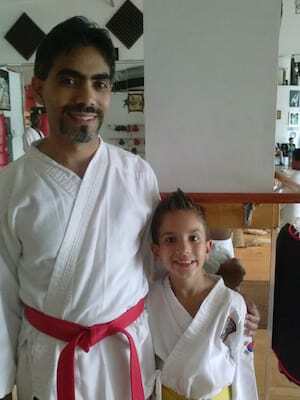 Why A Martial Arts Summer Camp? Our students not only get lots of exercise over the summer, they also learn valuable lessons in leadership, mental focus and goal setting. By the end of the summer, our students are not the same as they were when they started. They've spent time growing stronger both physically and mentally all while receiving top not training and having a GREAT TIME! 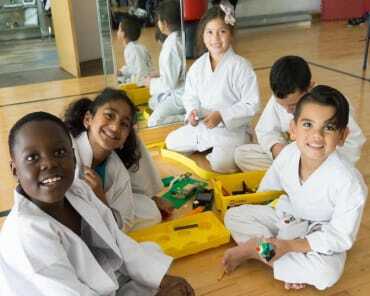 We schedule play time and activities along with trips to parks, the movies, bowling and so much more so your child will get all the same fun and excitement that other camps offer, but also receive valuable benefits that only a Martial Arts Summer Camp can offer! 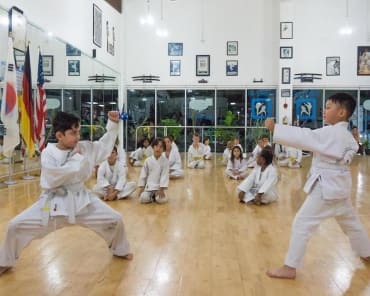 Also introducing our Character Enrichment program through our Martial Arts Summer Camps in Davie! 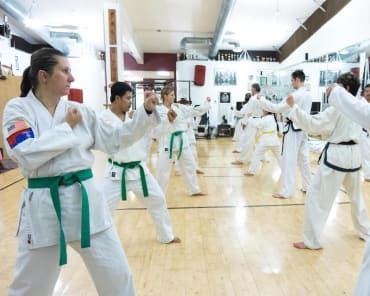 This summer, Traditional TaeKwon-Do Center of Davie is proud to announce the start of their Character Enrichment Program. 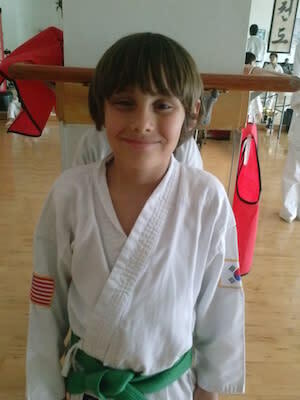 This program will be incorporated into your child's Martial Arts Summer Camp Experience. 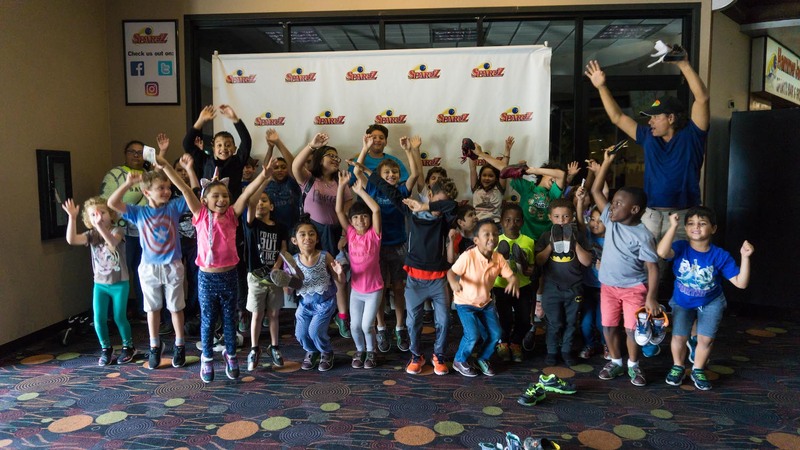 This program includes two Life Skills Classes a week which will help to develop a higher level of self-esteem and self-control in your child as well as improve discipline and focus and teach respectability in all areas of life! 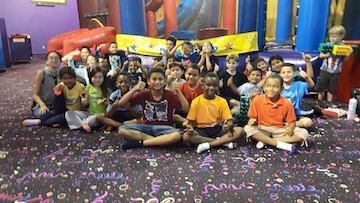 Call Us Now Or Fill Out The Short Form On The Side Of This Page To Receive More Information On Summer Camp In Davie and Cooper City!